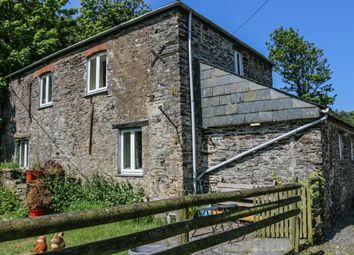 An opportunity to acquire a Grade II listed two bedroom barn conversion situated within a sheltered valley position on the outskirts of Port Isaac. 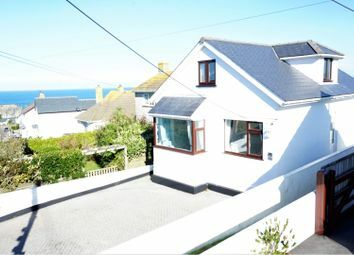 An attractive, slate and stone fronted, contemporary, two bedroom property situated at the top of Port Isaac, with open plan living, private parking and far reaching views out to sea and along the coast. 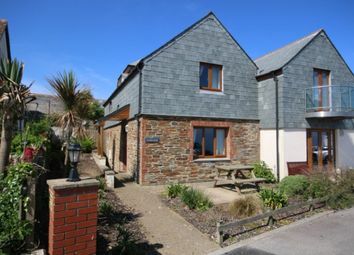 EPC Band E.
This unique one bedroom cottage is situated just a stones throw from the harbour of this picturesque & hugely popular fishing village. 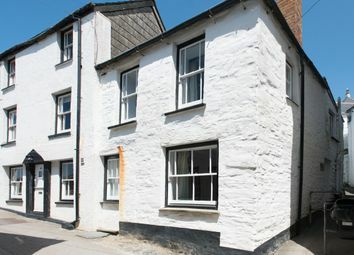 A quirky & fascinating four double bedroom/three en-suite traditional cottage situated just a stones throw from the harbour of this picturesque & highly popular fishing village. 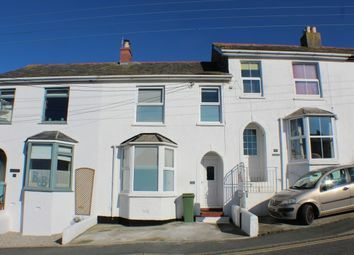 This substantial & highly unique four bedroom semi detached house is full of genuine original character & appeal, situated right in the very heart of this sought after & picturesque fishing village. 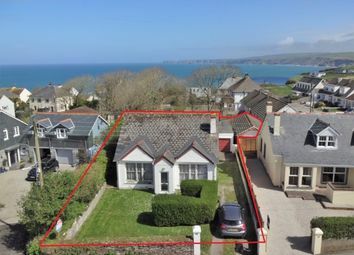 An excellent opportunity to secure a substantial property with prime development potential and detailed planning permission. 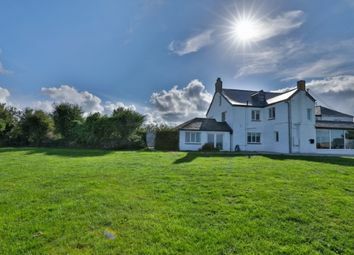 Situated in about 1.5 acres with uninterrupted, far reaching views across fields, Port Isaac and the North Cornish Coast. 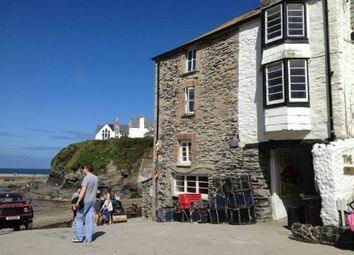 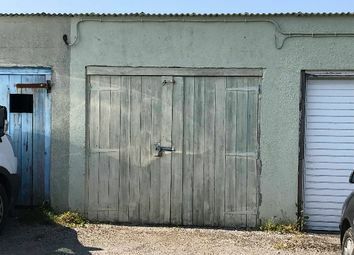 A rare opportunity to acquire a single garage in Port Isaac. 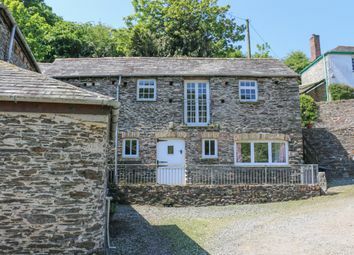 An opportunity to acquire a Grade II listed three bedroom barn conversion situated within a sheltered valley position affording unique views of Port Isaac. 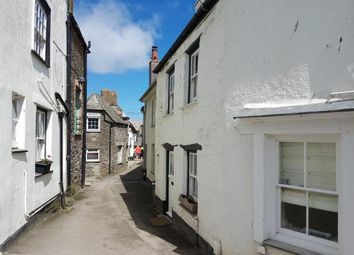 A delightful three bedroom Grade II Listed cottage full of original character and charm, situated in the very heart of this picturesque fishing village. 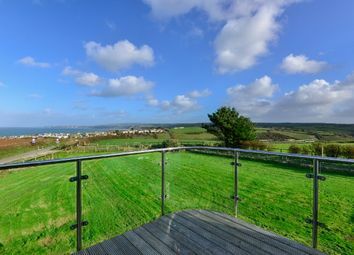 This frontline four bedroom residence with truly spectacular far reaching views across a swathe of beautiful North Cornish coastline & out to sea, offers the rarest of opportunities to refurbish a property with views as far as the eye can see. 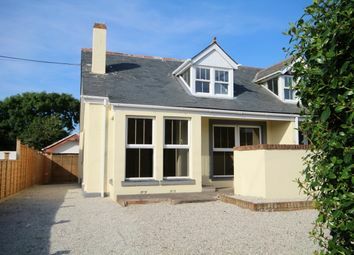 A detached 4 bedroom house with driveway, gardens, two garages, workshop and office, great potential for redevelopment. 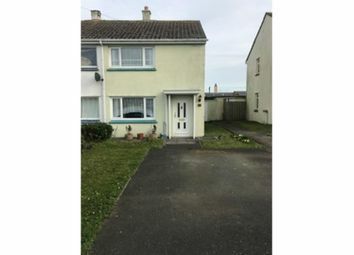 EPC rating G.
Zoopla is one of the UK's leading property portals, helping you to find property for sale and to rent and make smarter decisions when buying and renting homes in the UK. 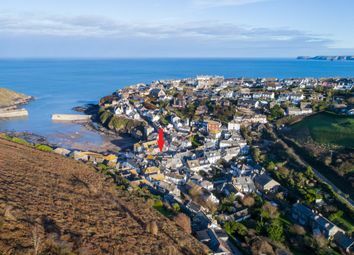 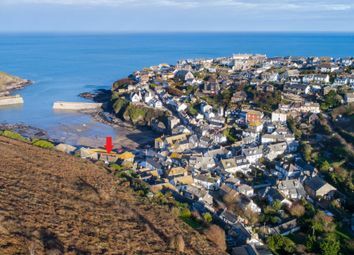 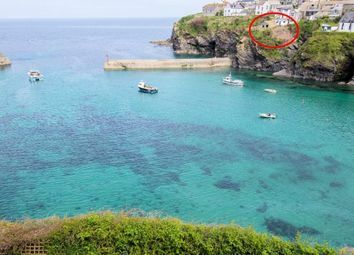 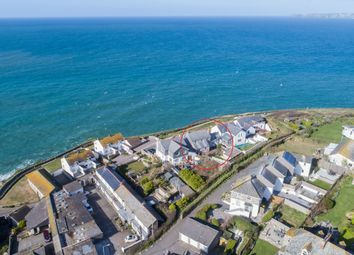 Discover information on homes in Port Isaac by researching Port Isaac property values, Port Isaac house prices paid, our Port Isaac property market overview and find Port Isaac agents.